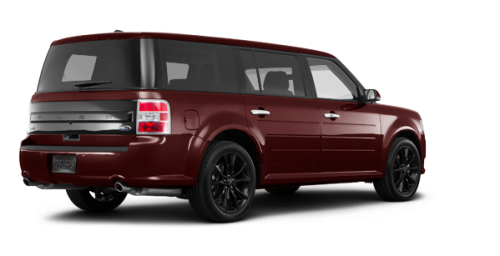 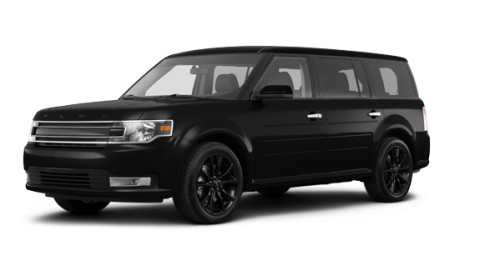 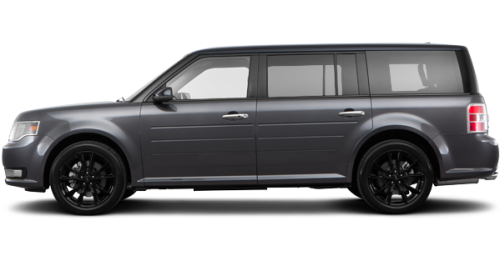 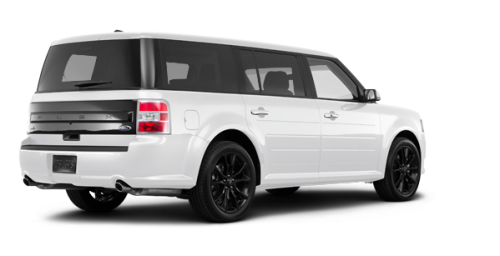 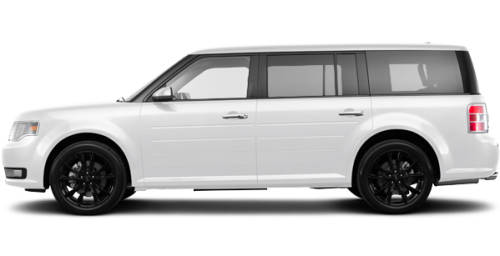 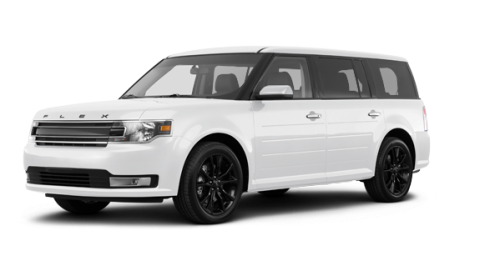 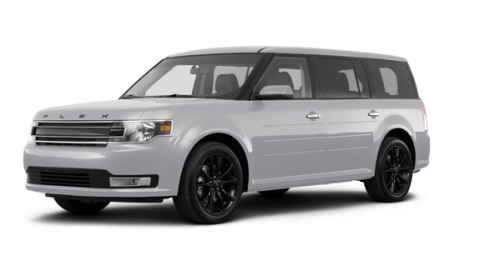 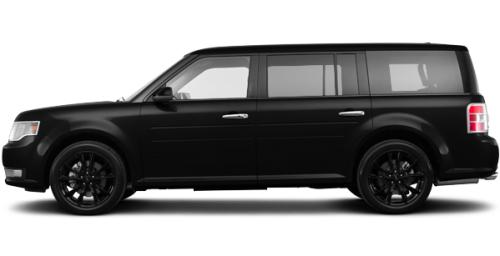 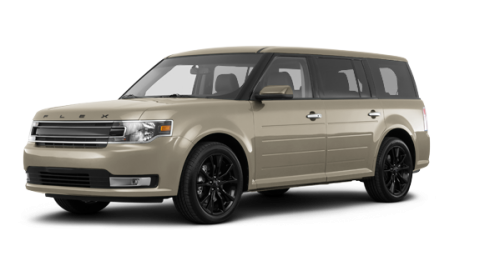 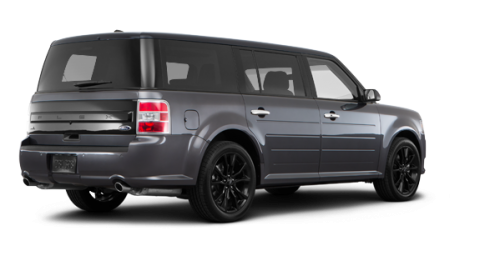 2018 Ford Flex is defined by its unmistakable style, starting with the distinctive grille in either sleek chrome (SE and SEL) or satin-aluminum (Limited). 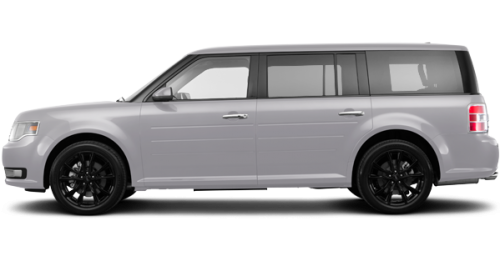 Standard bright dual exhaust tips complete the striking profile, while Limited models up the ante with silver lower grille stripes, 19-inch painted aluminum wheels and a satin-aluminum liftgate appliqué. 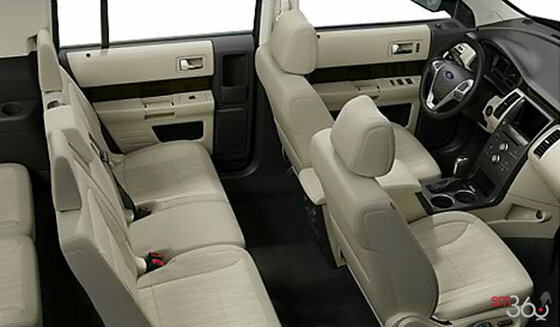 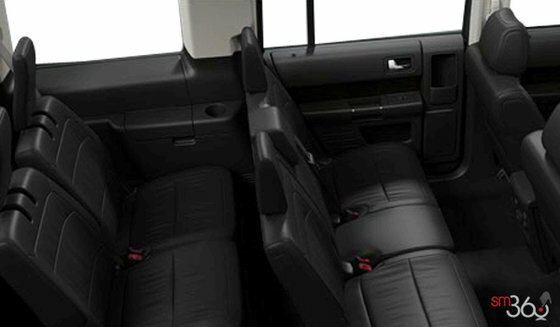 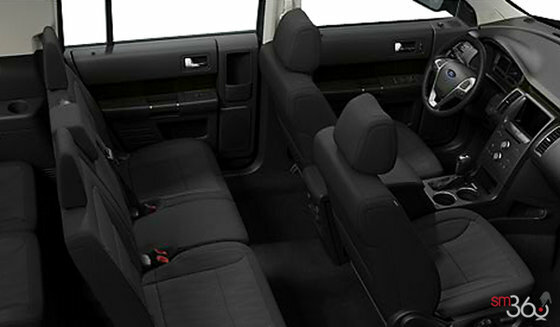 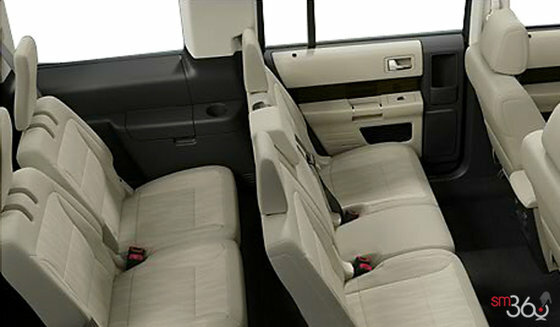 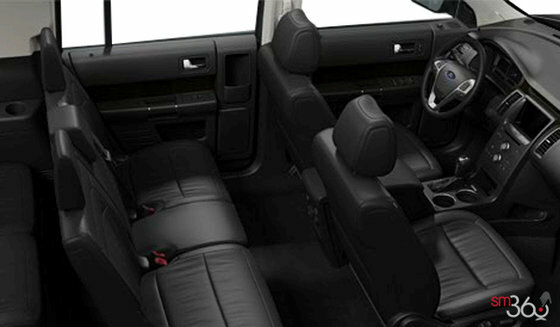 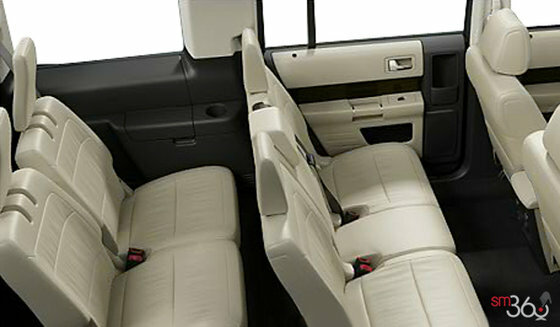 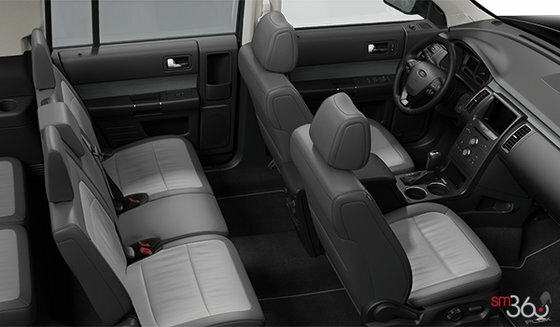 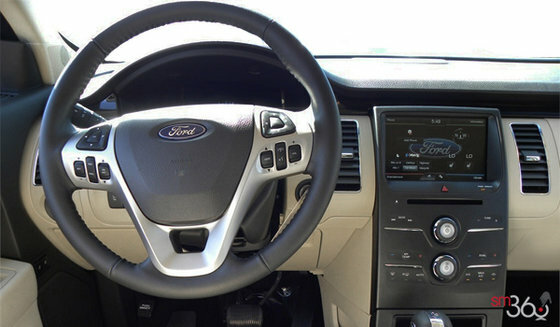 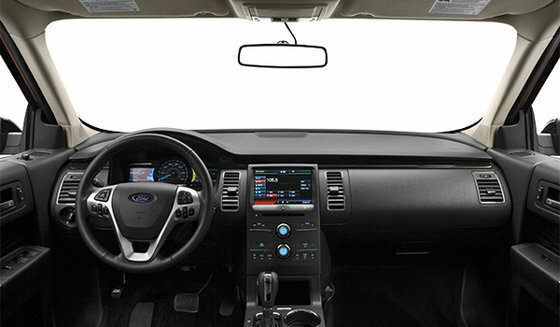 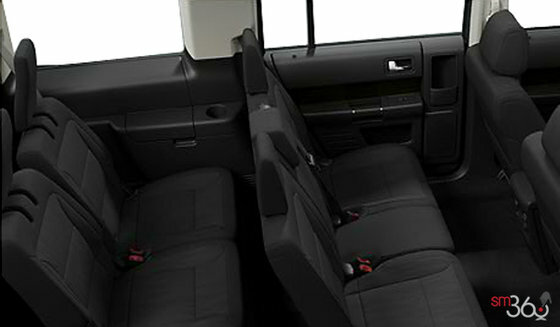 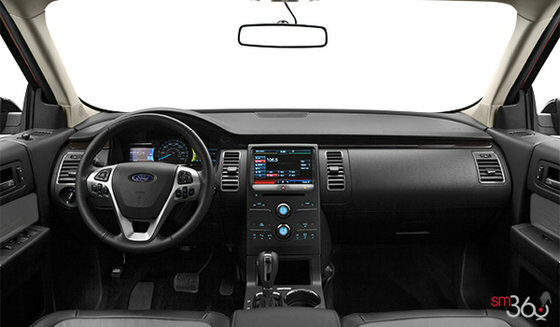 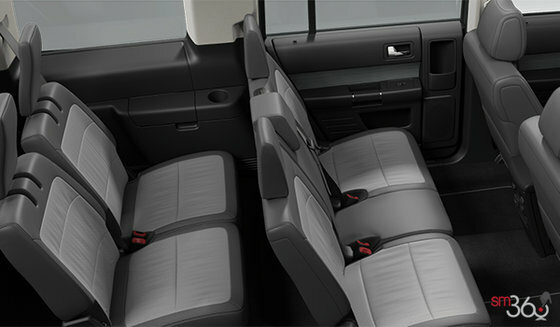 You can enhance its signature look with the appearance package and two-tone option, both available on SEL and Limited.